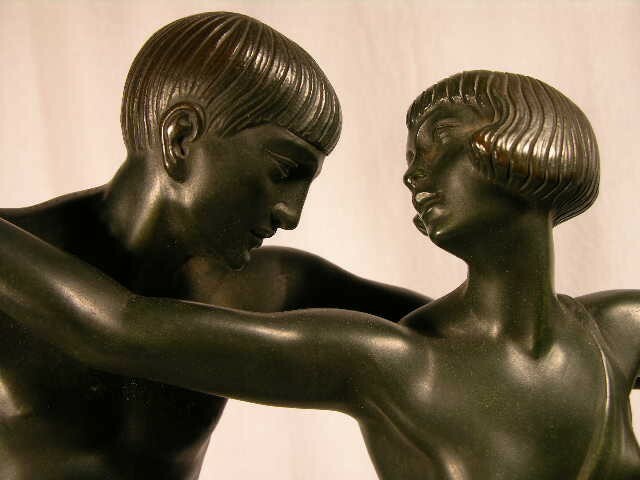 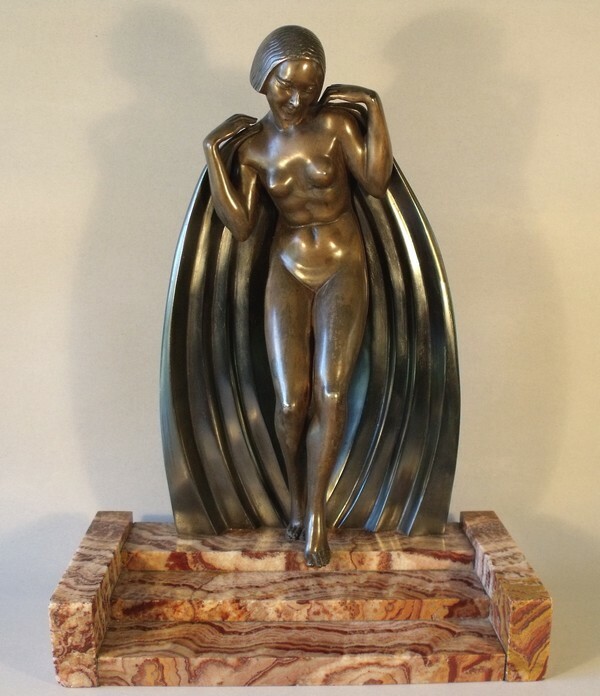 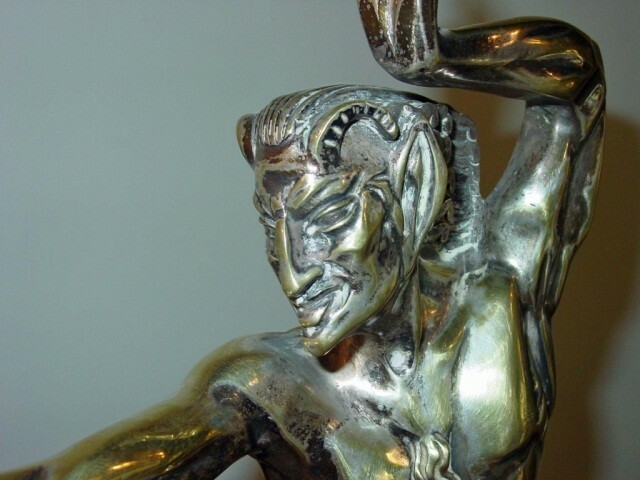 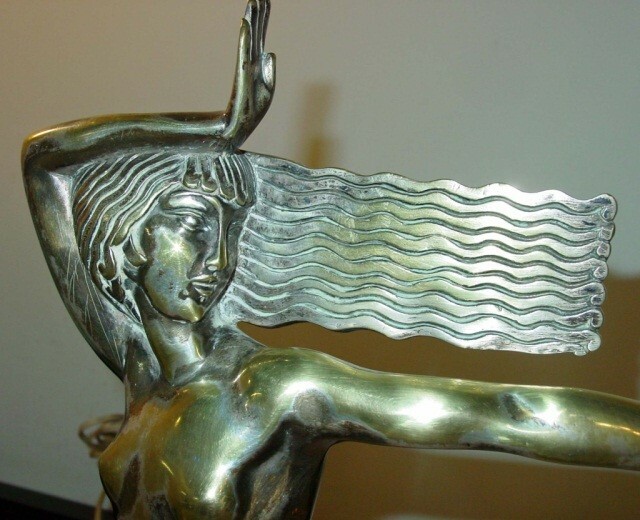 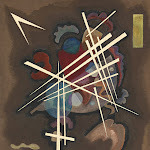 Pierre Le Faguays, Fayral 1892-1935, was a prolific Art Déco and versatile avant-garde French sculptor, whose works greatly influenced the styles of the 1920's and early 1930's. 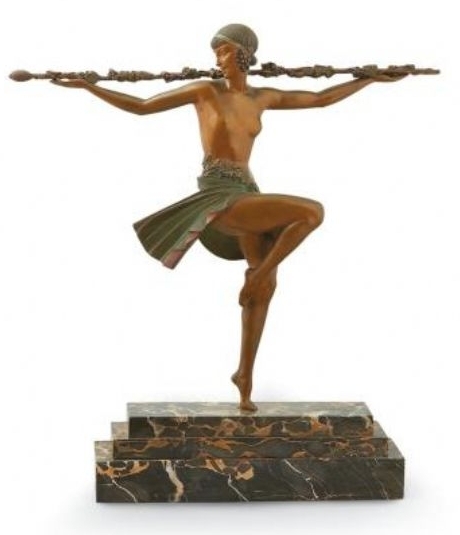 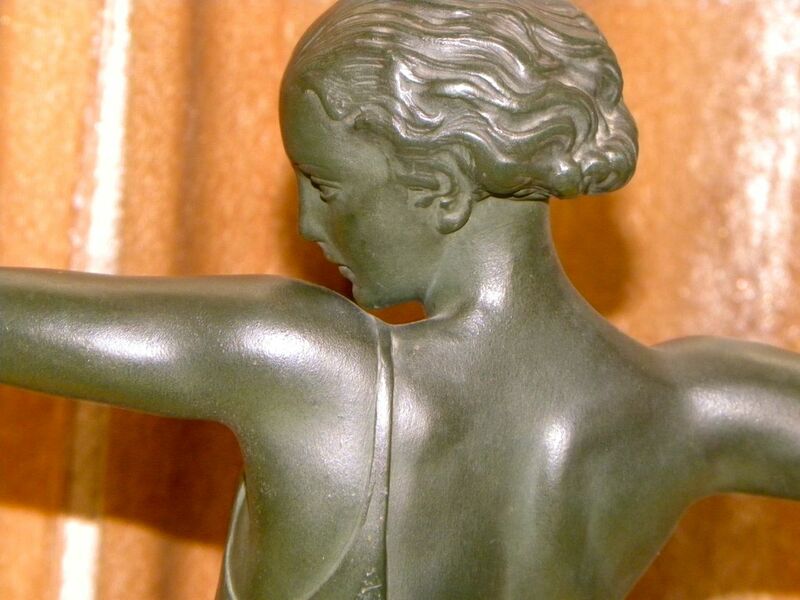 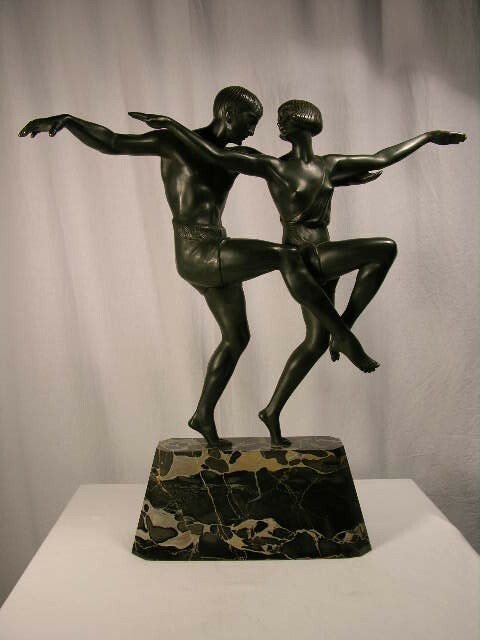 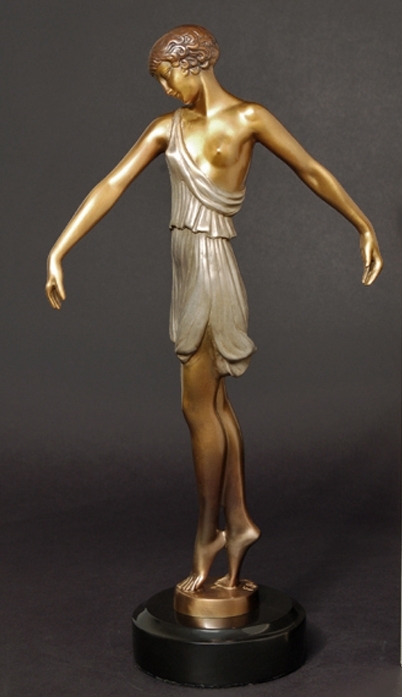 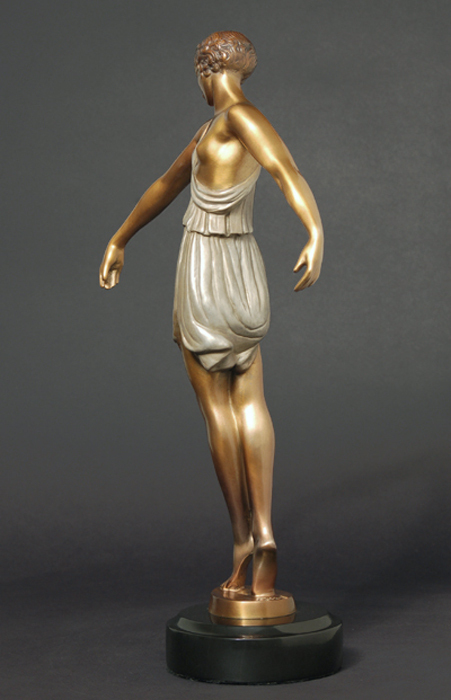 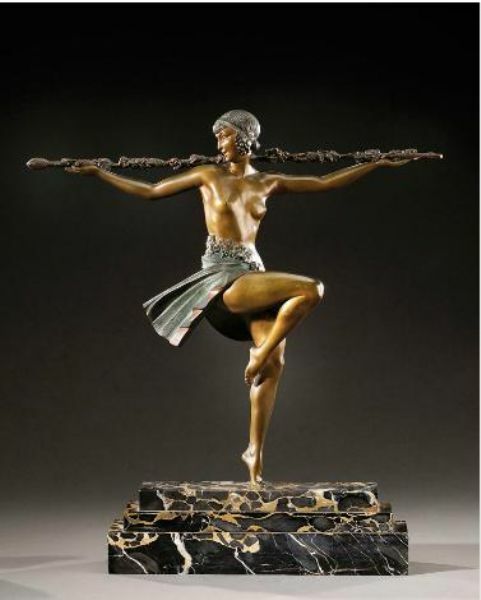 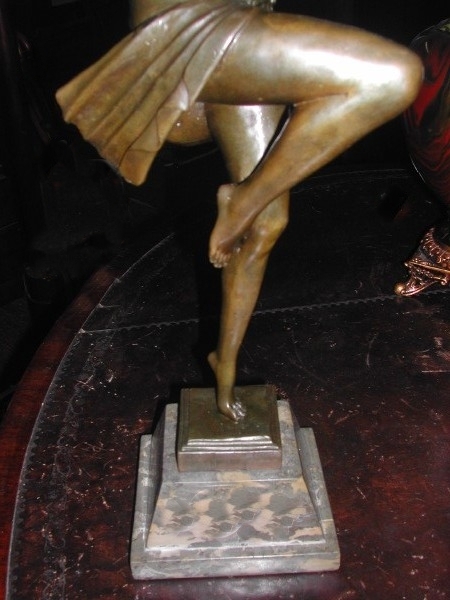 His dancing girls are delicate creatures and have lovely, sensitive faces -in bronze and tinted ivory, equal to those of the better known specialists Chiparus, Preiss, Icart and Lorenzl. 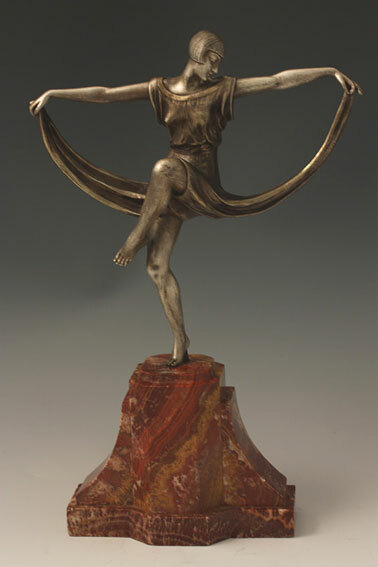 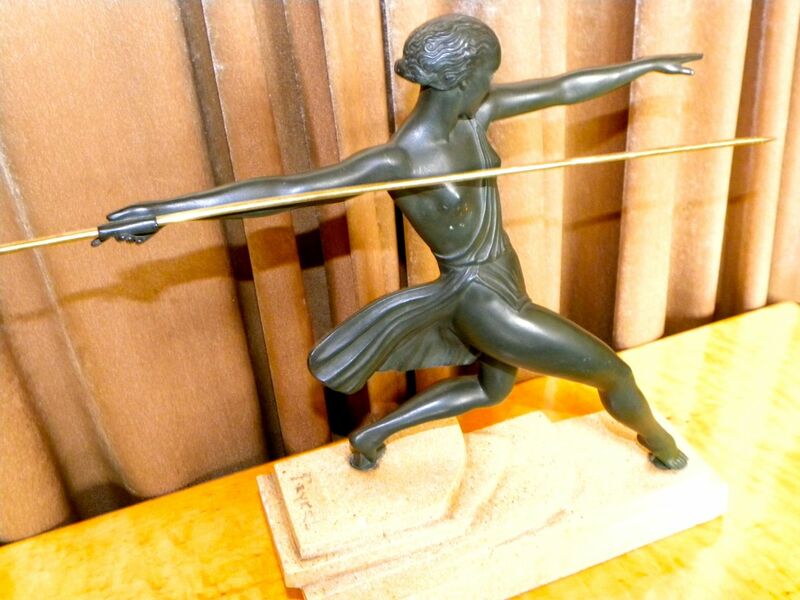 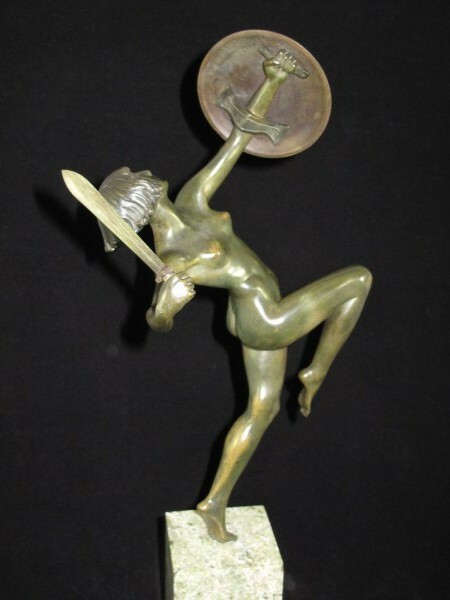 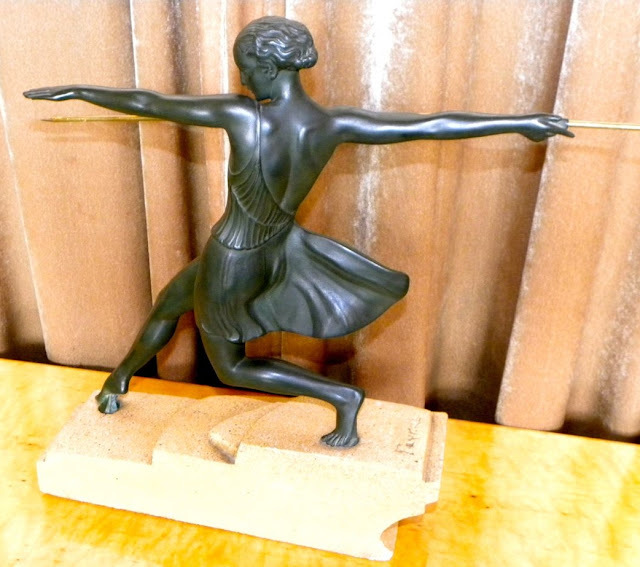 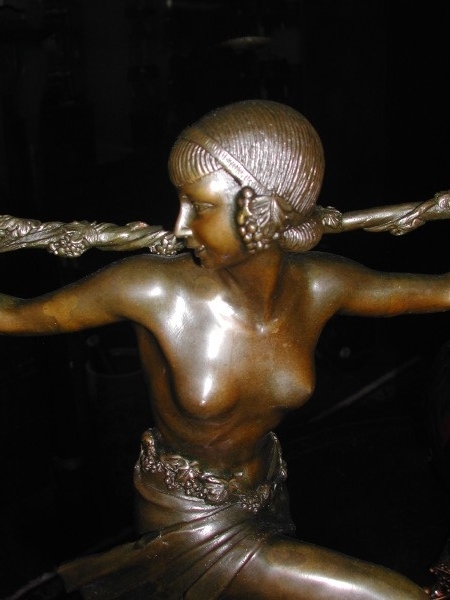 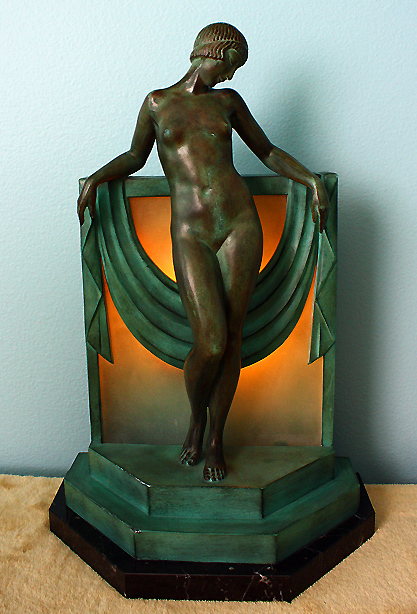 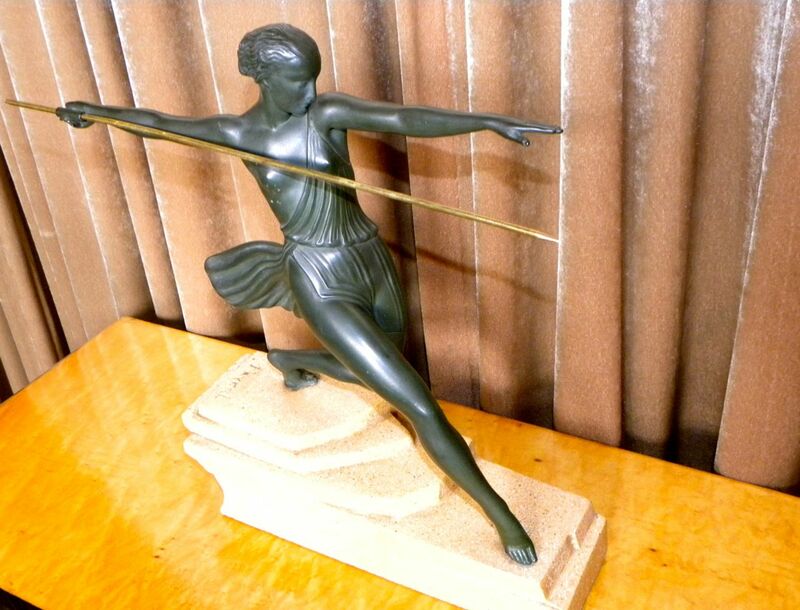 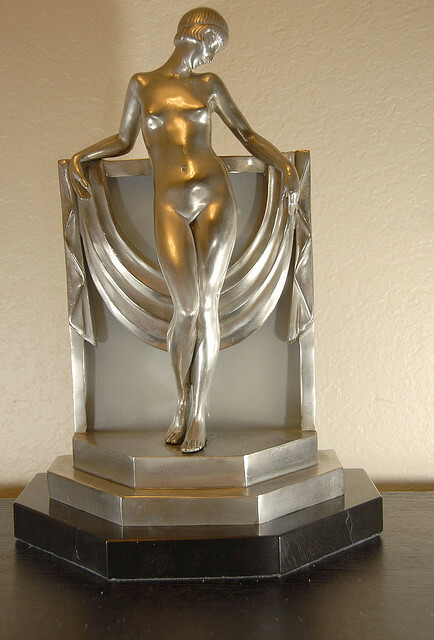 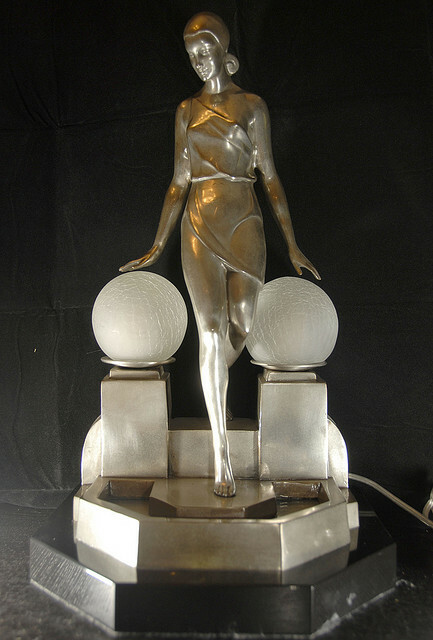 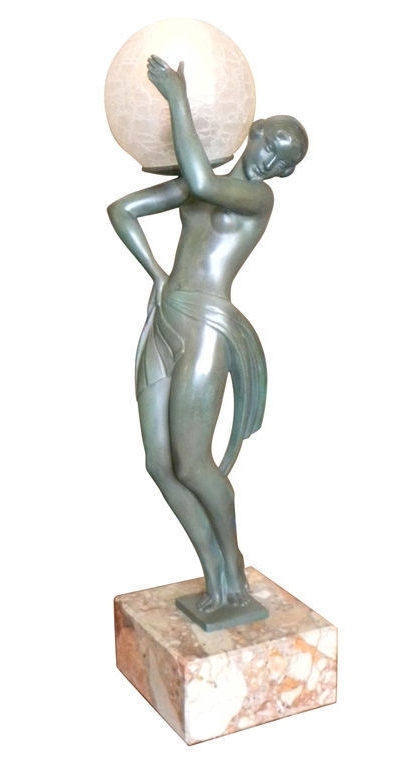 Le Faguays was born in Nantes, France and became famous for the originality he gave his dancers, many of which were inspired by the statues of Tanagra. 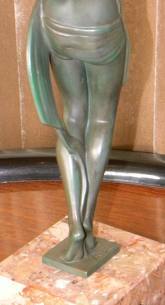 He gained a medal of honor for his work in 1927. 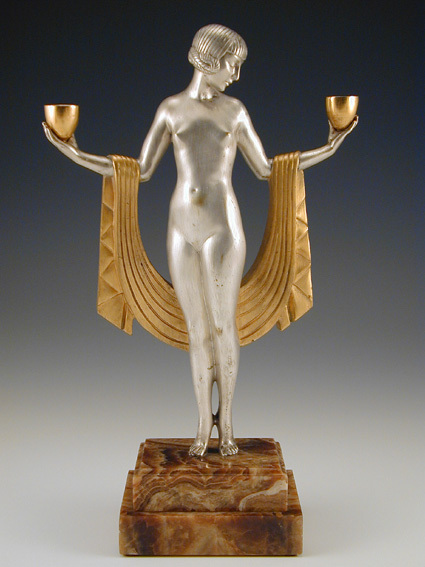 He was a best friend of Max Le Verrier and the Le Verrier foundry made most of - if not all of his pieces. 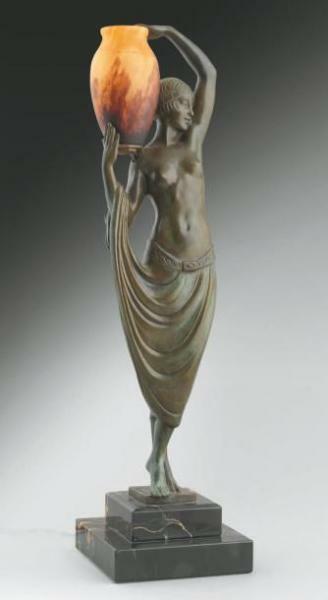 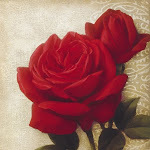 Fayral really caught the beauty and elegance of the female form with great talent. 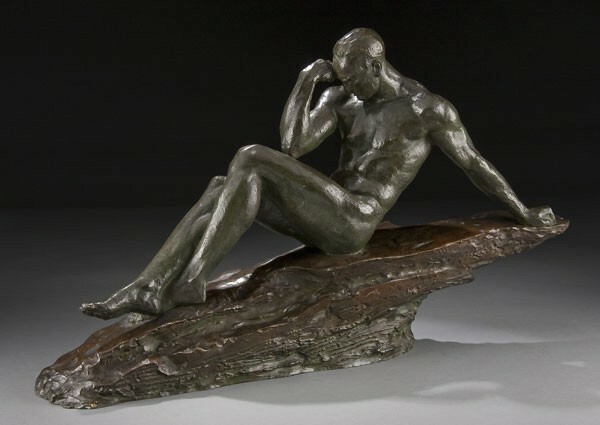 Pierre Le Faguays (Nantes 29 Agosto 1892 - Parigi 8 settembre 1962) è stato un importante scultore Francese. 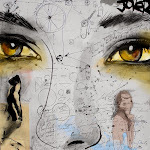 Ha studiato sotto James Vibert. 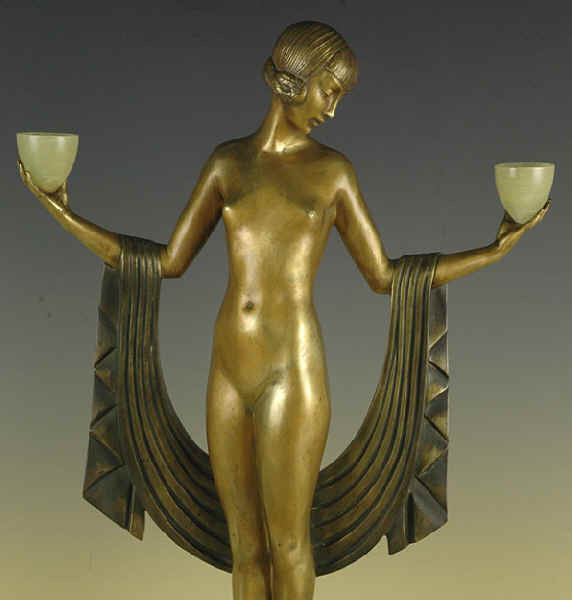 Prima Esposizione al Salon della Societè des Artistes Francais nel 1922. 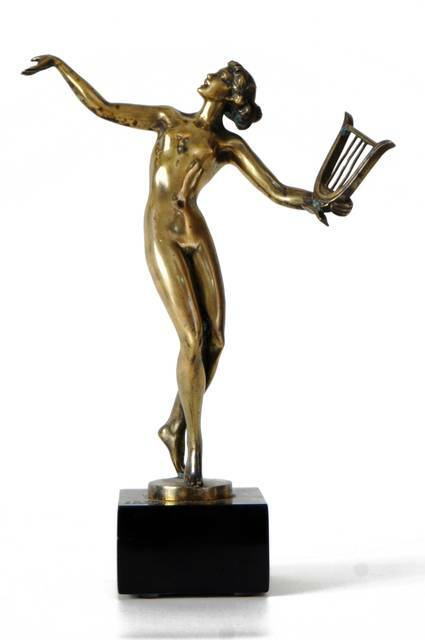 Premiato con una Menzione d'Onore nel 1926. 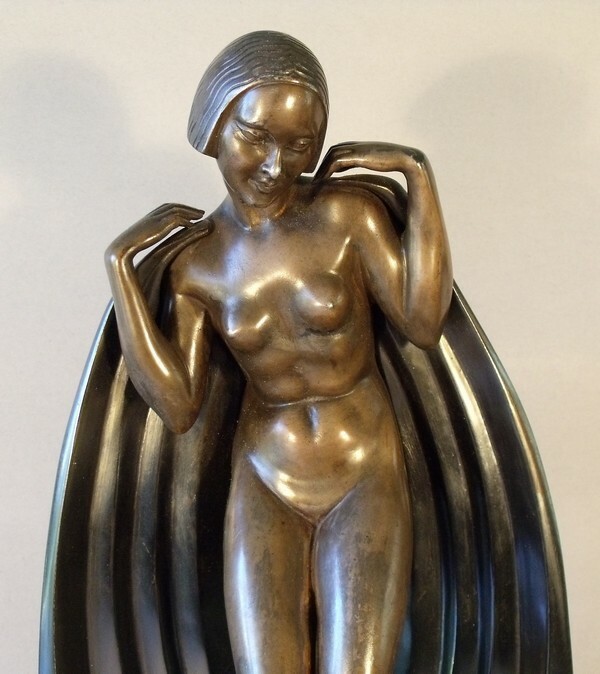 Ulteriore Menzione Onorevole nella sezione Scultura nel 1927. 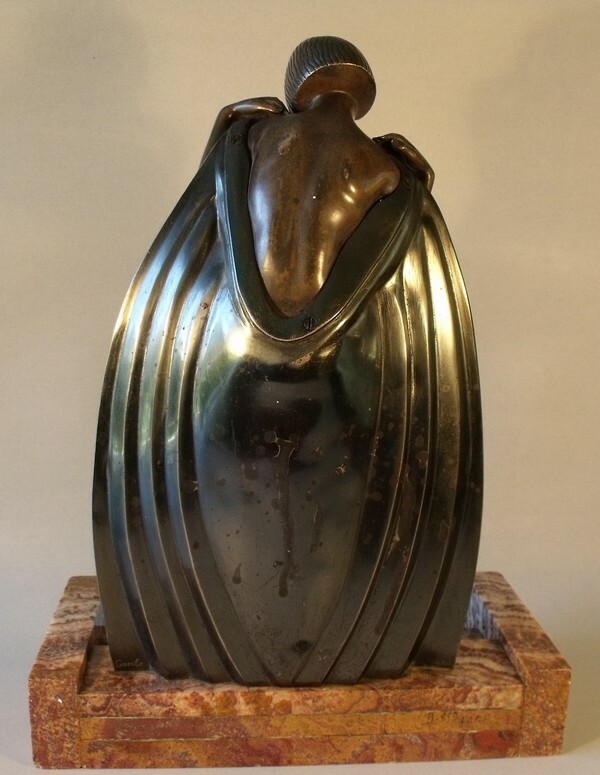 Membro e Fondatore, insieme a M. Bouraine, della "Stele and Evolution Group" dove ha lavorato in collaborazione con Sibylle May, e Edouard Cazaux. 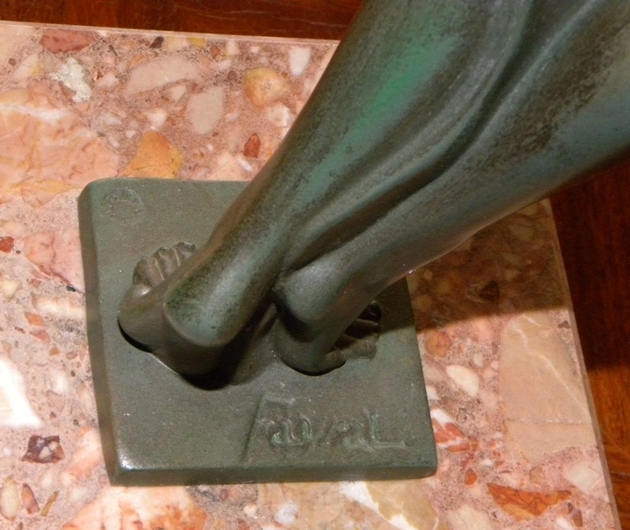 Ha eseguito numerosi Monumenti, e pubblica Statuaria. 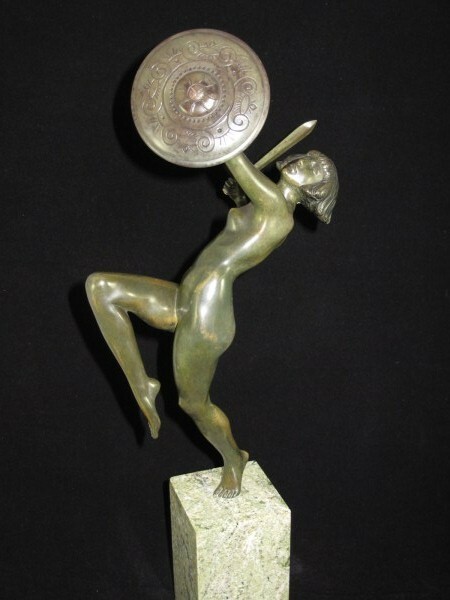 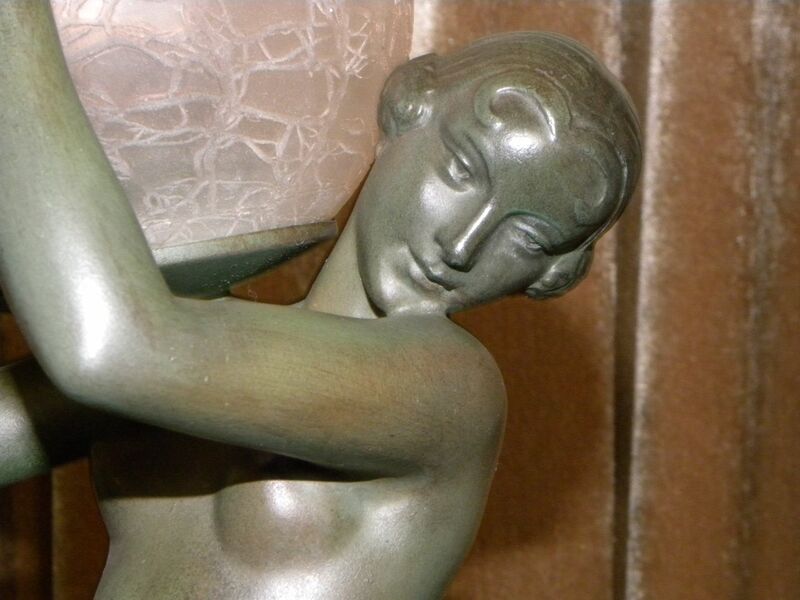 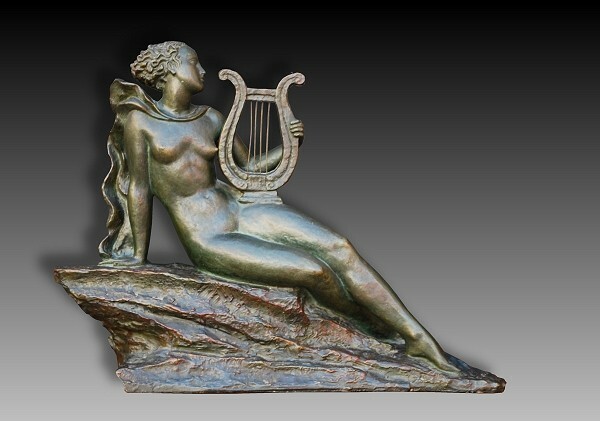 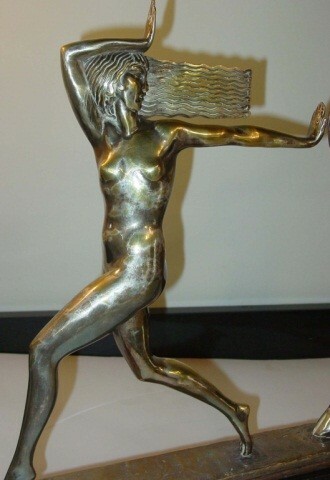 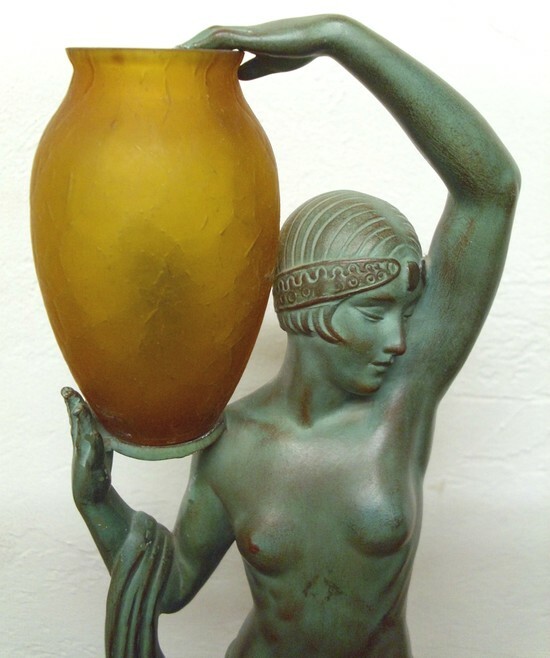 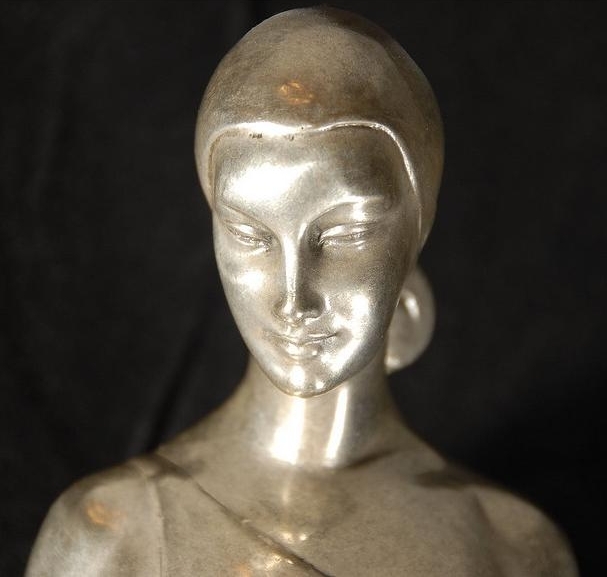 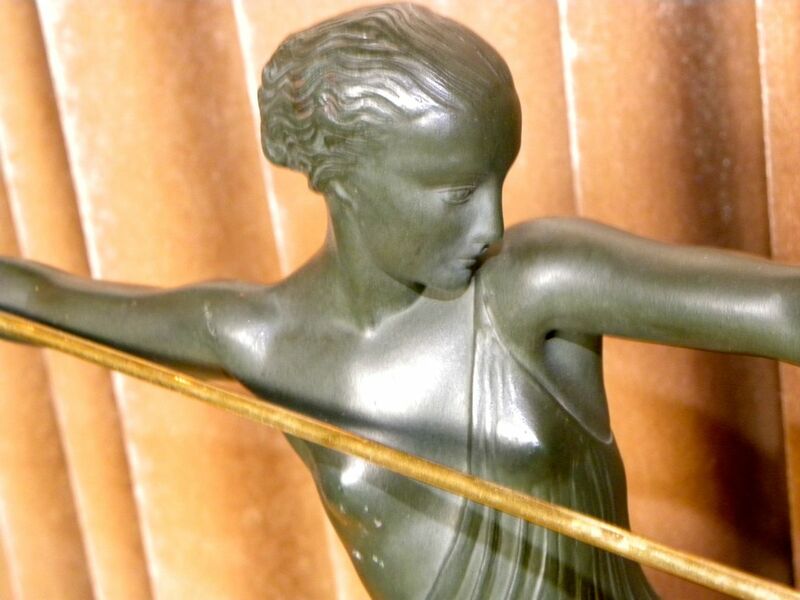 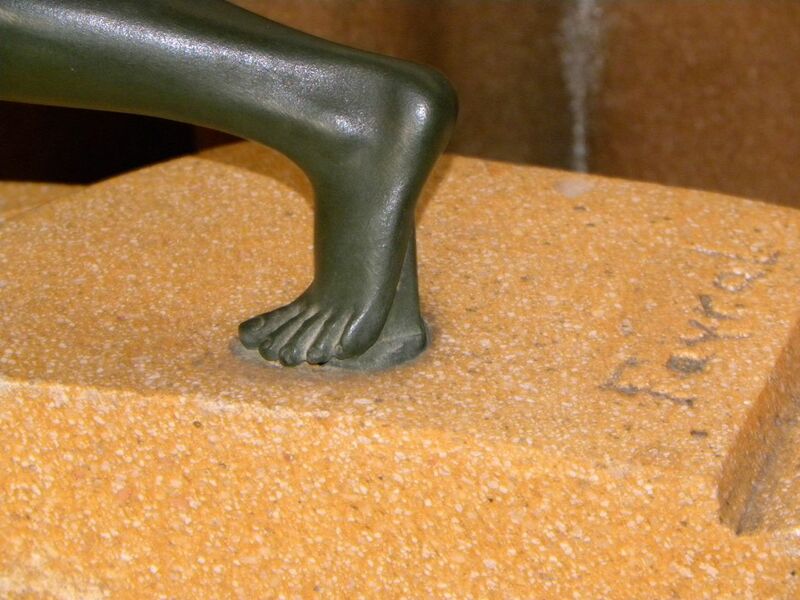 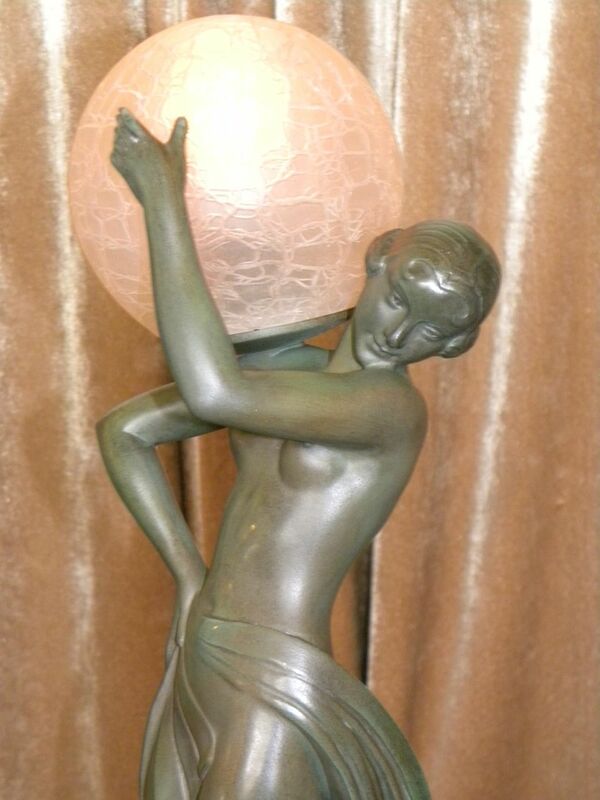 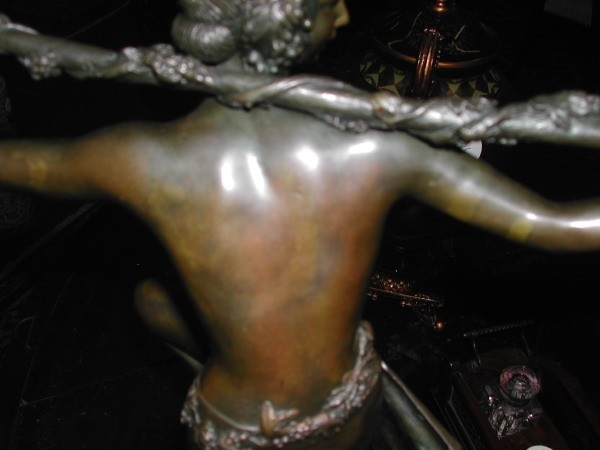 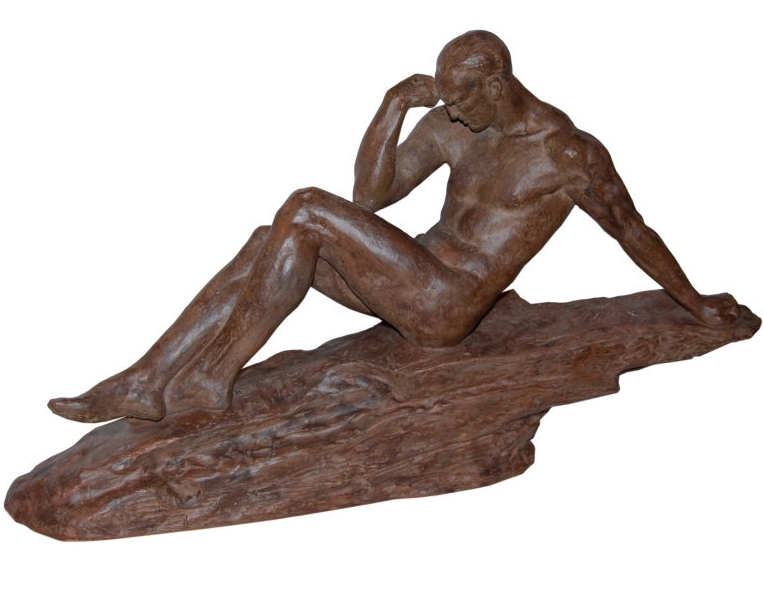 Molto prolifico, e originale, (per i Soggetti, si é ispirato alle Statue di "Tanagra") ha realizzato le sue Sculture in Bronzo, Bronzo e Avorio, Marmo, Terracotta, Pietra, Alabastro. 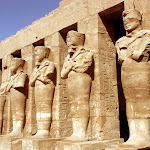 Ha lavorato per gli Editori: Arthur Goldscheider, Edmond Etling, Les Neveux de J Lehmann, E M Ollier, Max Le Verrier. 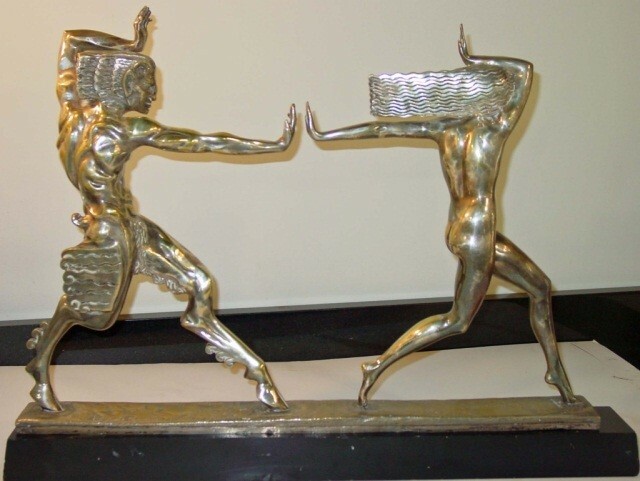 Ha esposto a Parigi all' Expositions des Arts Décoratifs et Industriels con Due Gruppi Scultorei esposti nel Padiglione di A. Goldscheider. 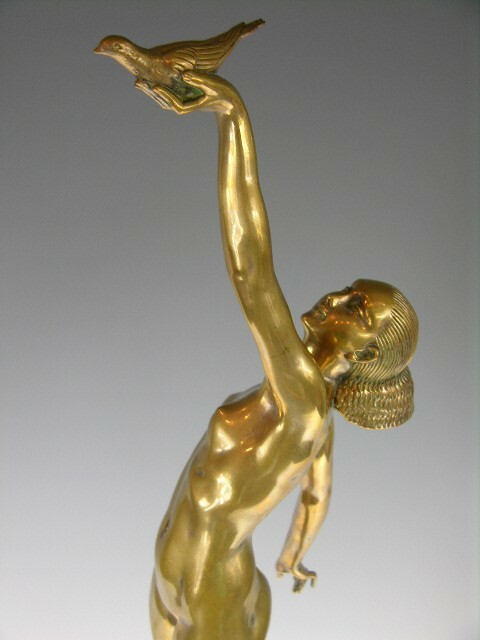 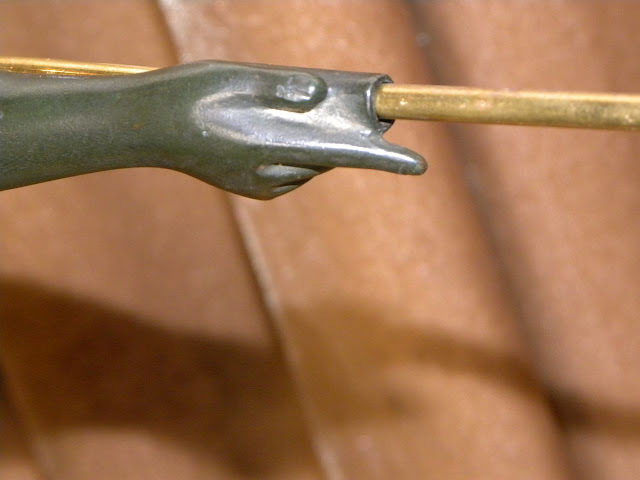 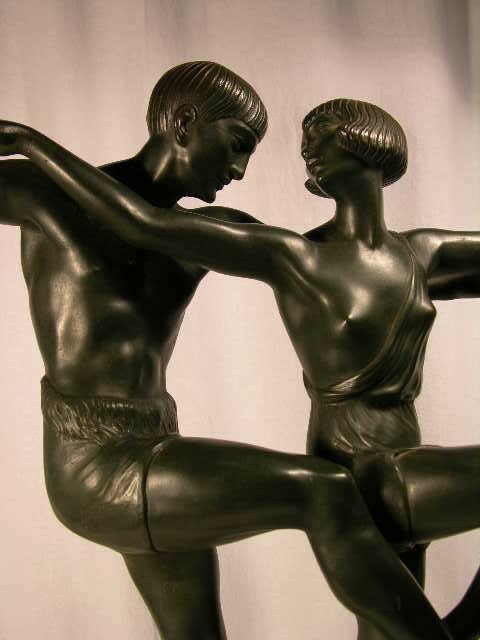 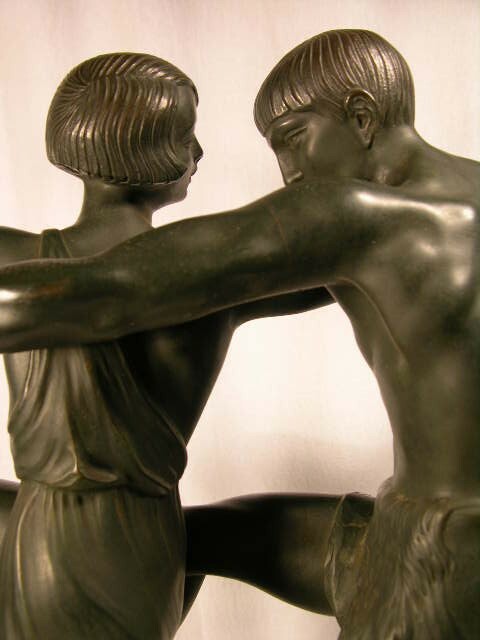 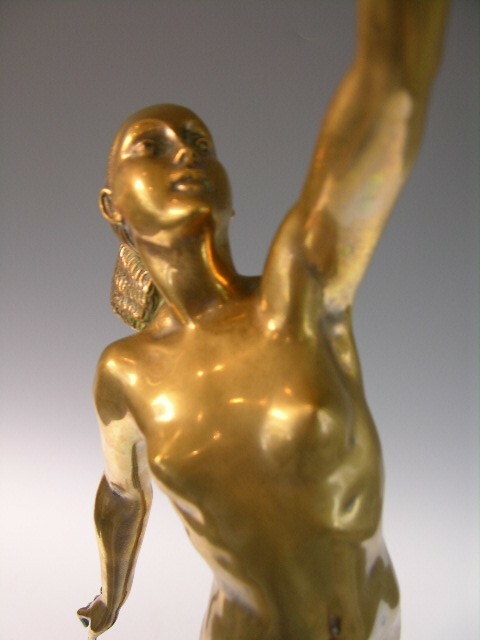 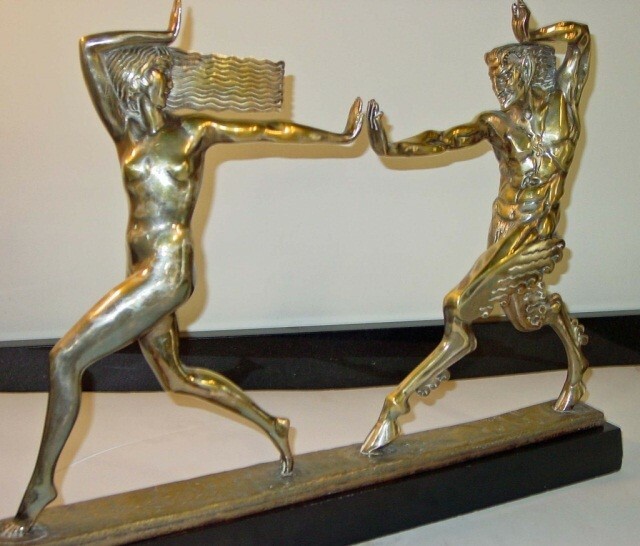 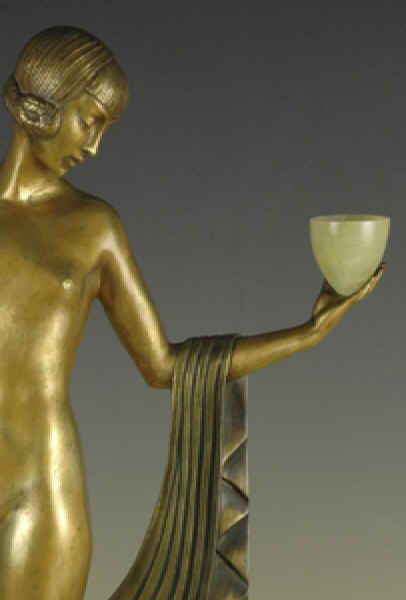 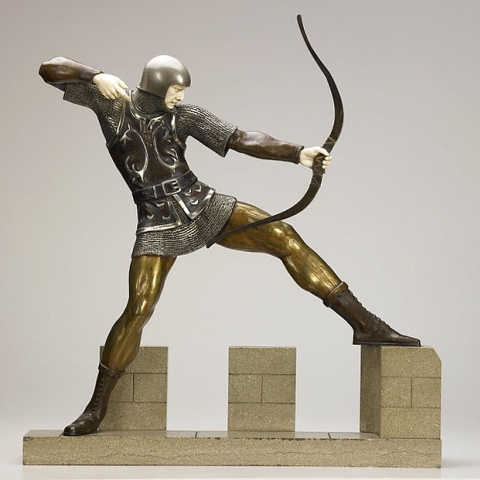 Espone inoltre Due Sculture in Bronzo, all' Esposizione Internazionale di Parigi nel 1937. 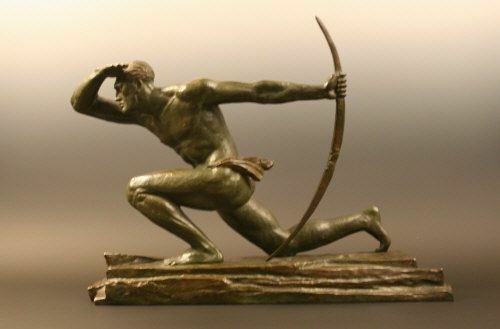 Pierre Le Faguays isn't dead in 1935, but in 1962..exactly september 8 1962.
he was my rear grand father.